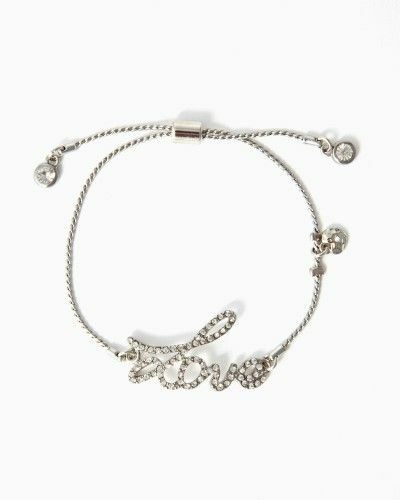 Whether or not you think of Valentine’s Day as a Hallmark holiday, you don’t want to be caught empty handed when it comes to having a gift for your child’s teacher or a close friend. Here are 8 unique gifts for your viewing pleasure and they’re all under $20. At these prices, pick one and treat yourself! 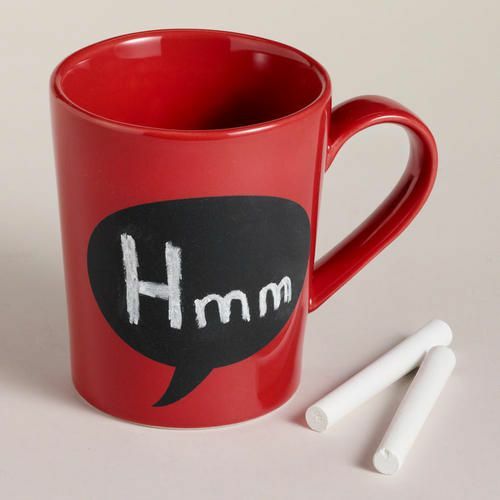 Forget conversation hearts, how about conversation mugs? The possibilities are endless with this chalk talk mug set ($16) from World Market. Who says doing dishes has to be all work and no play? 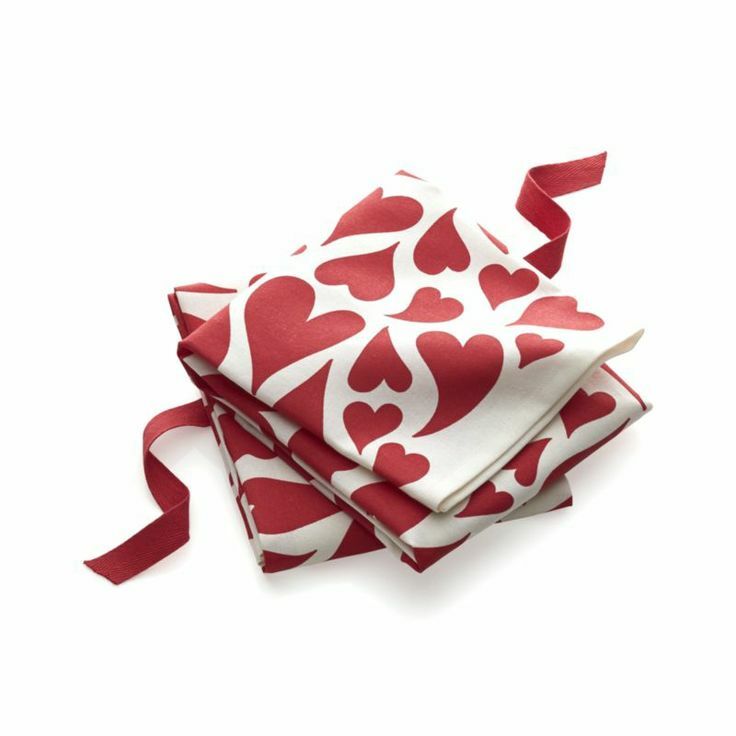 These love dish towels ($9) from Crate & Barrel are light “hearted” and fun. 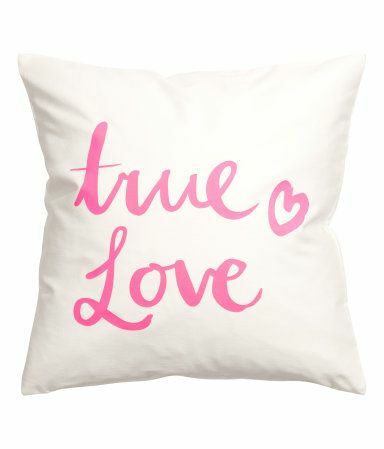 Real pillow talk with this gift idea ($13) from H&M Give the gift of beauty with the lip essentials set ($10) from Forever 21. 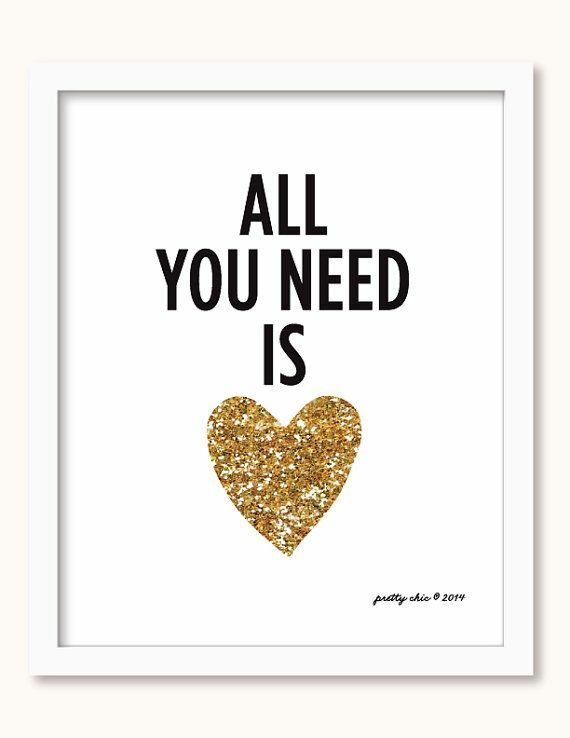 I’m a sucker for glitter hearts so I adore this print ($15) from the Etsy shop, Pretty Chic. 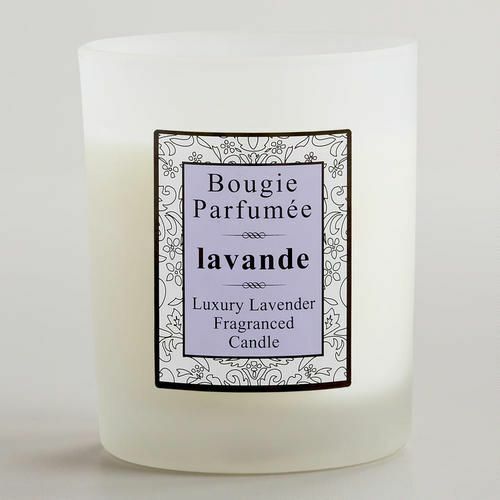 There is just a certain je ne sais quoi about giving a lavender candle ($10) made in France.